About Us | Bombora Film and Music Co.
Paul Clarke – Director at Bombora Film & Music Co.
Bombora Film and Music Co is a small company with big ideas. 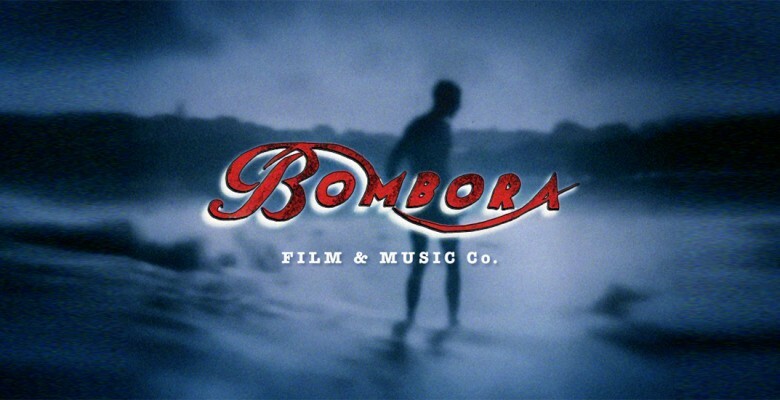 We created the series ‘Bombora’ for ABC-TV, ADbc and the award-winning feature documentary ‘Mother of Rock’ for SBS, and ‘Molokai:Channel Of Bones’ for Fox US. In 2011, we produced ‘Wide Open Road’ – a series on the history of the car in Australia, for ABC-TV. In 2012/13, Paul wrote the narration for the successful ‘ABBA:Bang-A-Boomerang’. 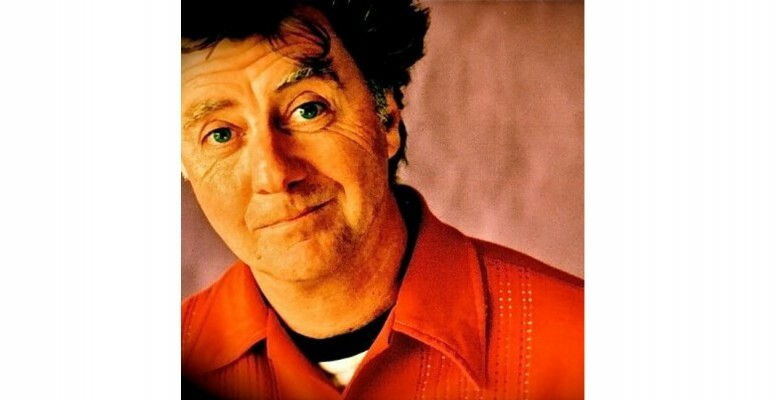 We created, wrote, directed and produced the highly-acclaimed “Whitlam:The Power and The Passion”, the story of Gough Whitlam’s tumutluous life and times. It featured 85 year olds talking about politics, but the story was such a ripper, it beat Masterchef, coming home with the 1.4 million viewers over both episodes. Our project clients and partners include Warner Bros US, Fox US, BBC, Channel 4, ABC-TV, AMP, Origin Energy, Telstra, The Jungle Boys and Australia’s No.1 advertising agency, The Monkeys. We’re in development with feature films, drama and documentary series, all of them the kind of stories we want to see on TV or cinema screens. No cooking, no dance offs, no fatties or tough love nannies. We’ve left home, we’ve got a great team together. Come along for the ride.